Sometimes the best and only thing we can do is abide in the presence of the Lord. On this day abide in Him who is your refuge and shield. Abide in His everlasting love that fills you. 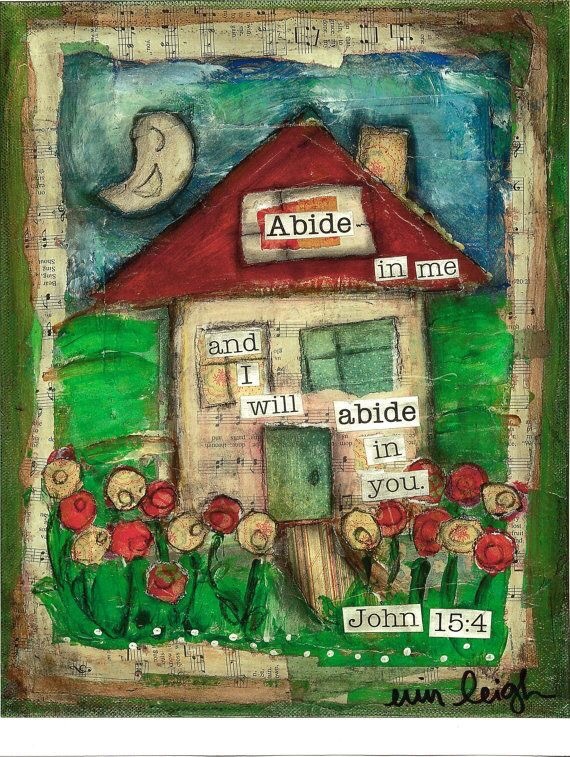 Abide knowing that above all things He will never leave you or forsake you.